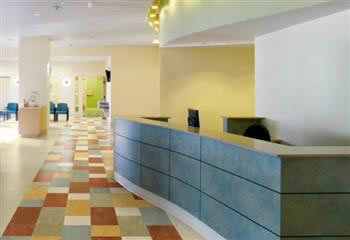 Checkerboard Carpet Tiles~ A colorful, inexpensive flooring solution! 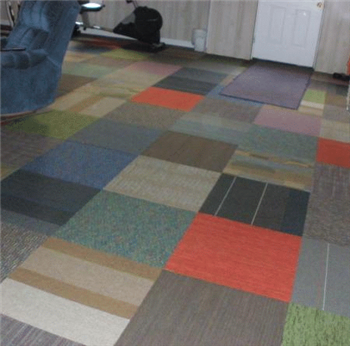 This is a rainbow of colors and patterns just like you would see in a handmade quilt. The more you buy, the more you save! 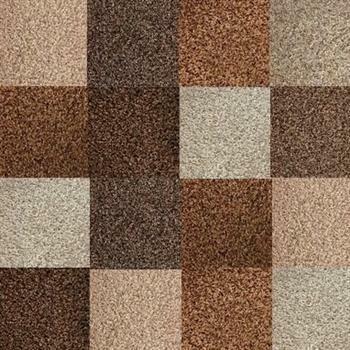 Lot A Checkerboard Carpet Tiles, 24" x 24"
Please select shipping state above or call for price. 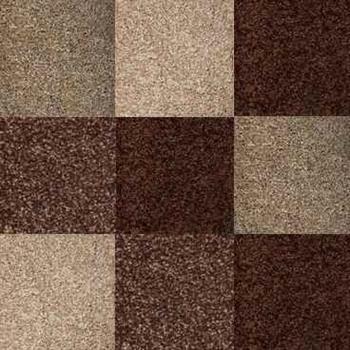 Lot A Checkerboard Mix n Match 360 Sq Ft - 2500 Sq Ft Carpet Tiles, 24" x 24"
Lot A Checkerboard Mix n Match Carpet Tiles 2501 Sq Ft - 4999 Sq Ft, 24" x 24"
Lot A Checkerboard Mix n Match Carpet Tiles More than 5000 Sq Ft, 24" x 24"
Lot C Checkerboard Carpet Tiles, 18" x 36"